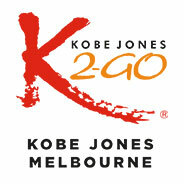 My fiancé Leonie and I were at the Kobe Jones restaurant (King St Wharf) on the evening of the 28th July. 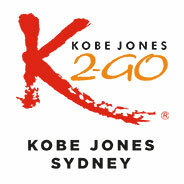 We had a wonderful meal, and were also filmed for the Sydney Weekender (which was an added bonus). Look forward to seeing you again soon, thanks again for a wonderful evening. Amazing place for Japanese style dinner near the water.